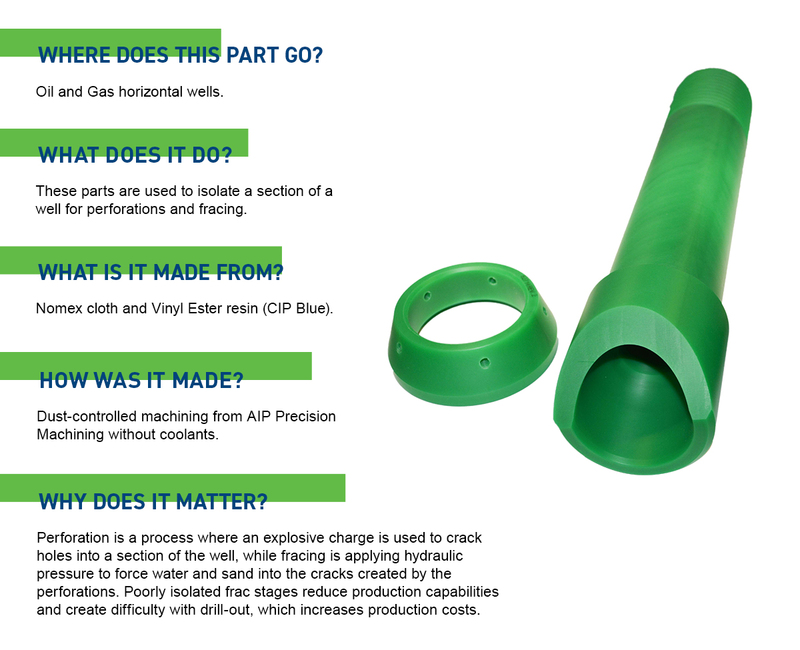 Discover how this precision machined Vinyl Ester Resin part helps the oil and gas industry increase production capabilities while reducing costs. What are the advantages of plastics over metals? Elizabet on What’s the Purpose of Annealing & Stress-Relieving Plastics?